Attention to Details is a team of Louisiana licensed Florists, Danette Kinamore and Toni Buckley. With over 25 years experience in the floral industry, our work has been featured in InRegister,Smitten Wedding Magazine, Flowers& Magazine, and New Orleans Wedding Magazine. Click on any of the categories in the menu above to view samples of our arrangements. We uniquely tailor flowers for each client and event. Danette and I would love to be a part of making your floral vision a reality on your very special day. Budget: we will work to make your flowers beautiful on any budget. For your convenience we accept checks, PayPal, and credit card payments. 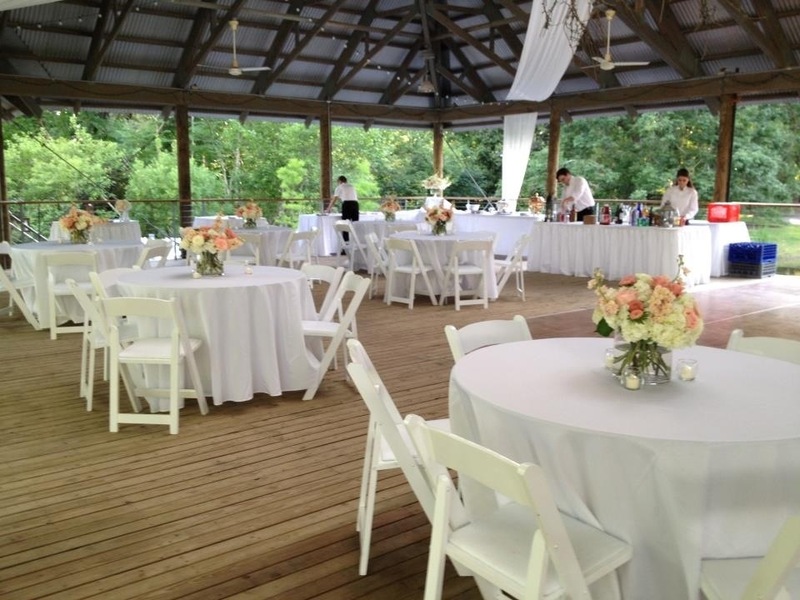 Location :Most of our Brides are in Baton Rouge, and surrounding areas, but we have delivered and set up as far away as Orange Beach Florida. Silk Bouquets:We can make realistic silk bouquets for your bridal portraits. These bouquets can be made to fit your vision and be shipped to you anywhere. Vendors: for your convenience, we have provided on the bottom of our contact page, a list of photographers, venues& bakers chosen by some of our brides. Enjoy browsing the photos, and let’s meet to talk over plans for your wedding or special event. Talented, dependable and professional ladies that were a joy to work with – the quality of FLOWERS and arrangements were beyond our expectations. They were stunning and stole the show at an affordable price- Thank you! Love the web site! You are so talented. Toni, I wanted to thank you so much for the wonderful job you did on my wedding flowers. They were so beautiful and turned out exactly how I hoped. It was a pleasure working with you. Toni and Danette – Thank you, Thank you, Thank you for making Brittney Davidson’s dreams a reality! The beauty of the flowers and the talent of you two ladies transformed a beautiful room into an extraordinary and amazing wonderland. Y’all went far above making sure that everything was perfect – color, flower, size and overall complete look. We were the fortunate ones to have worked with Attention to Details!